I recently re-subscribed to GlossyBox and i must say i am very impressed with the products i received. The last time i received a GlossyBox i was quite disappointed with what i was getting, maybe i was just getting a bit fed up of it. Since re-subscribing i think the content of the box has really improved, the products are very much up to date and they're actually things i will use. I'm yet to use these products but if i really like something i will be sure to either do a post about it or feature it in a favourites or something. I've taken quite a few photos that are posted below so you an have a look to see what i got. Below are individual photos of the things i received in this months GlossyBox. As i've already said i am very impressed with the products, and i hope they continue to be this good over the upcoming months. 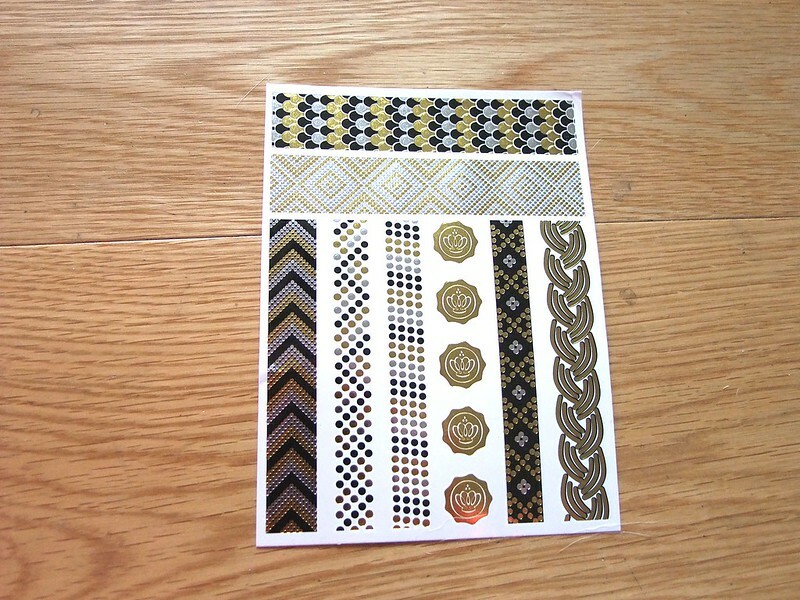 Flash Tattoos: If you haven't seen these in most shops and floating about the blogosphere then where have you been? Metallic tattoos are seriously on trend right now! I'm over the moon that these were in the box when i opened it, and i'm looking forward to using them, i just hope they stick well! This is the full size and would cost £6.50 if you were going to buy it. 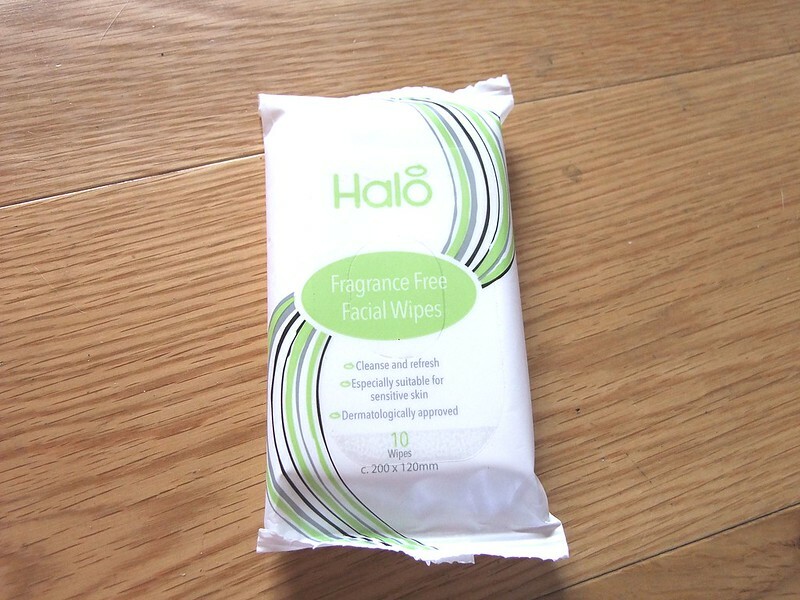 Halo Fragrance Free Facial Wipes: I'm hoping that because they are fragrance free that they will actually be what it says on the packaging and that is 'suitable for sensitive skin'. I have incredibly sensitive skin and sometimes struggle finding good facial wipes that i can carry around with me. In this travel size pack yo get 10 wipes and the price is at £1.20 which i don't think is too bad for travel size wipes. 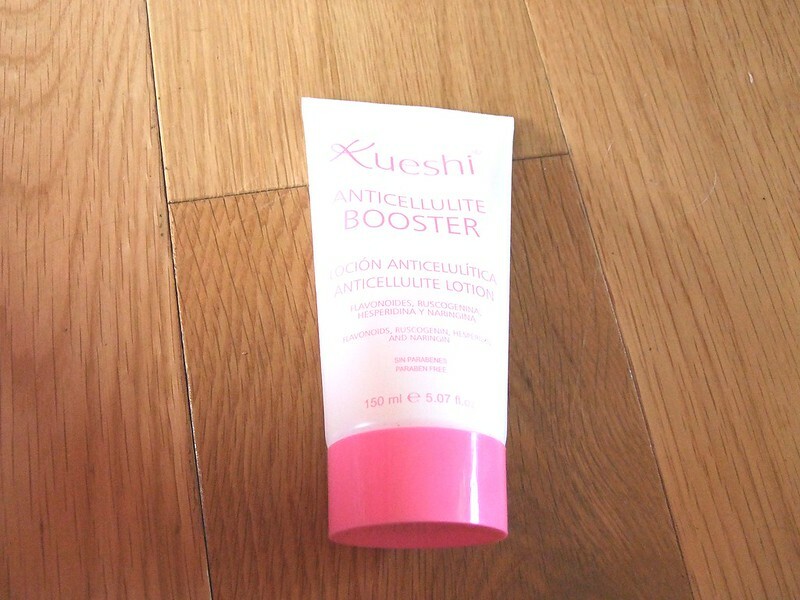 Kueshi AntiCellulite Booster: With this anti-cellulite product you're meant to massage it into your legs twice a day and for the full size, as shown above, i'm hoping that for £14.55 it actually does the job! I'm all about getting rid of cellulite, and although it's normal and everyone has it, i for one am not comfortable having it so i'm willing to try anything that may get rid of it. 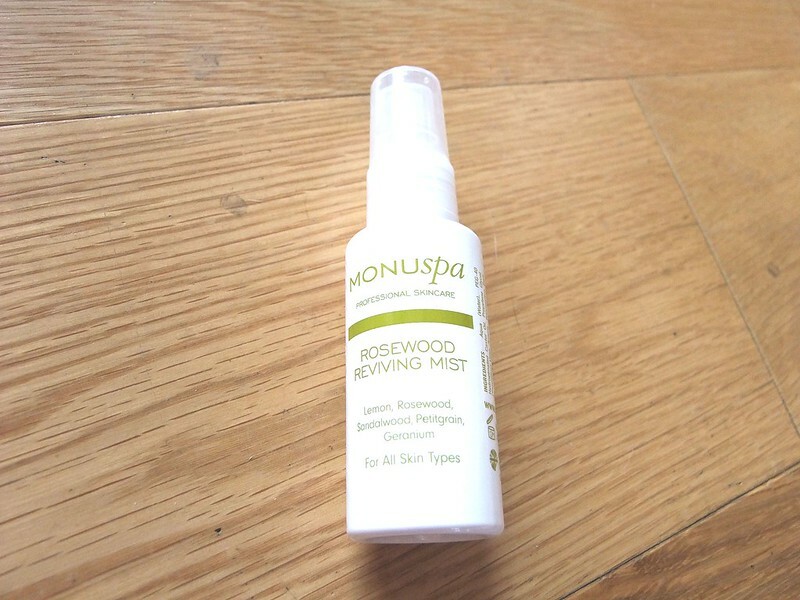 MONU Spa Rosewood Reviving Mist: This product i actually have tried and really liked, it's for all skin types too which i think is great. It does what it says and really gives the skin a pick-me-up. It smells divine as well, and if a product smells nice and does what it's meant to, that's a winner for me. I'm even thinking of purchasing the full size for £11.95 though i have no where near finished this smaller size yet. 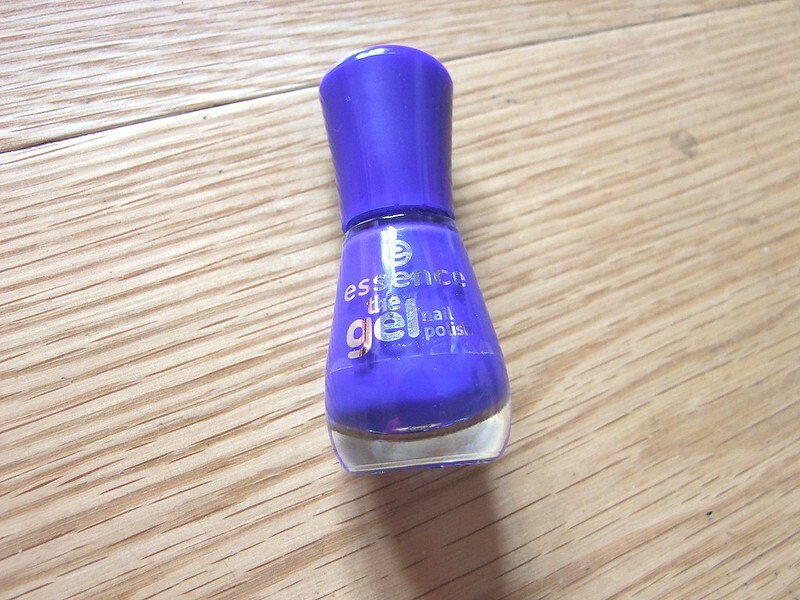 Essence The Gel Nail Polish: This nail varnish is £1.71 is a lovely royal blue colour, i think it's more of an Autumn/Winter shade than a Summer shade but that's just my personal opinion. Apparently this nail polish has a long-lasting gel formula that is meant to give you a fabulous shiny manicure. Currently i get my nails done at a salon, and will do for the foreseeable future, but i am interested in the formula, may try it out on my mum. 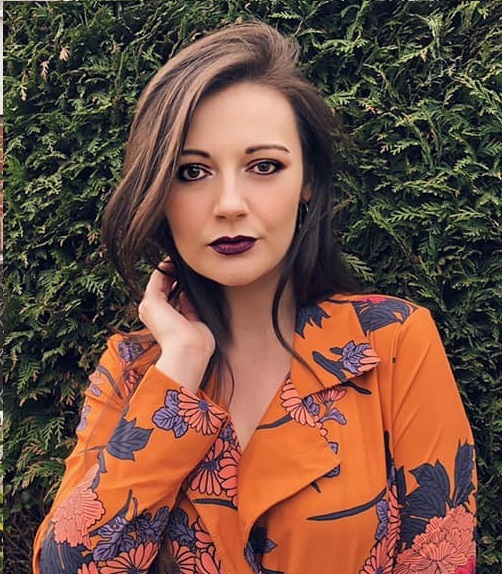 Let me know if you enjoyed seeing what's in this months GlossyBox and whether you'd like me to continue doing posts like these or if you'd rather have me try the product before posting a post like this. Seems like everything is pretty good, except I think it's kind of weird that the Glossybox logo is one of the tattoos! This box is defiantly making me wish I was cool enough to pull of those tattoos! Did you use the metallic flash tattoos? I have always wanted to know how long they last and how easy they go on and come off?